Click here to view rules and regulations. The Upper Milford Yard Waste Facility is located behind the Municipal Garage, located along Church View Road(5831 Kings Highway South). The entrance to the site is located along Church View Road, approximately 350 feet from the intersection with Kings Highway South). Branches and other accepted yard waste materials can be taken to the Upper Milford Yard Waste Facility . This service is strictly for UMT residents only; No commercial users or non-township residents permitted. Wednesdays 12:00 PM until 6:00 PM, but no later than one 1/2 hour past dusk. Wednesdays 8:00 AM until 6:00 PM, but no later than one 1/2 hour past dusk. Upper Milford Township offers Township residents a fee based roadside yard waste collection program as a supplement to the Township’s Yard Waste Drop-Off site program. 1. UMT residents may load their own vehicles at any time at no charge. 2. Township personnel will load mulch onto your truck or trailer by the backhoe bucket. This service is $5 per scoop and by appointment only. Appointment hours are based on employee availability so please call prior to arrival. 3. The Township Public Works Department will deliver mulch to any UMT resident’s property. The cost is $30 per delivery. Delivery provides 6-7 yards of mulch. Payment must be received at Township office prior to scheduling delivery. 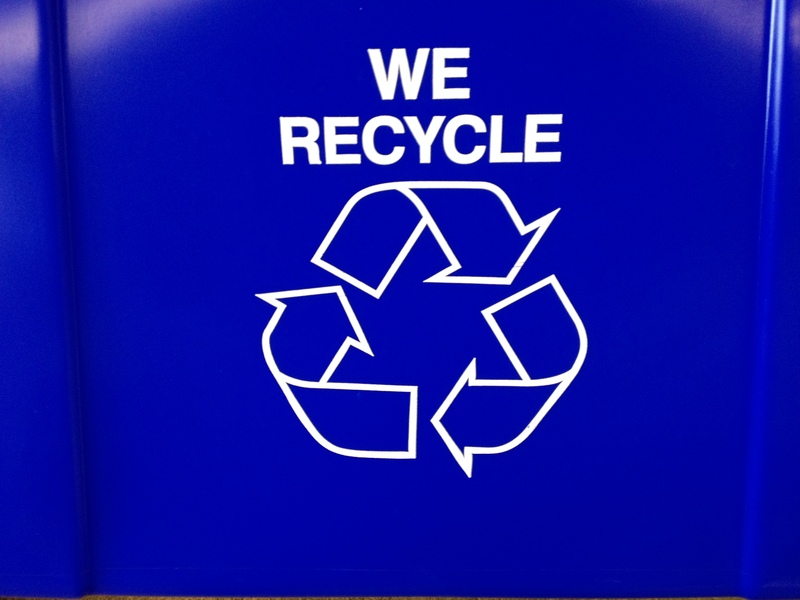 Recycling containers are available for purchase at the Township building. Cost is $7.00 per container. Glass bottles and containers; aluminum, steel and bimetal cans; plastic bottles and containers; newsprint; high grade office paper. Please contact your refuse collector for their specific program and requirements. Phone books can be recycled by dropping them off at the Township office located at 5671 Chestnut Street, week days between the hours of 8 am and 4 pm. 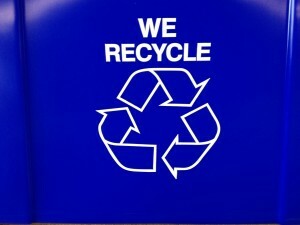 RRS Responsible Recycling out of Kutztown has Local Drop off facilities. Upper Milford Township encourages the backyard composting of leaf and yard wastes. Click here for more information and learn how to compost your materials. RECYCLE! It’s the right thing to do!